Hi! I’m Christine Kelly-Hatch. 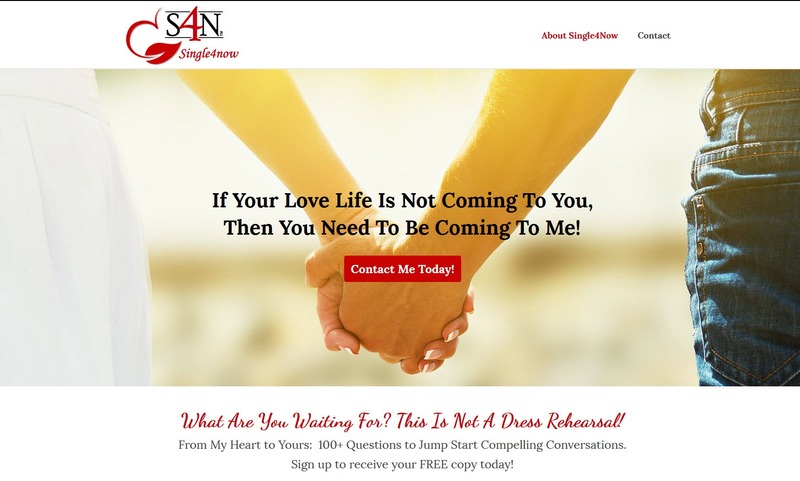 I am the founder of Single4Now and YOUR Dating Empowerment Coach known for my ability to help YOU shift your perspective about dating so that you can attract that man of your dreams and have a more fulfilling relationship in love.